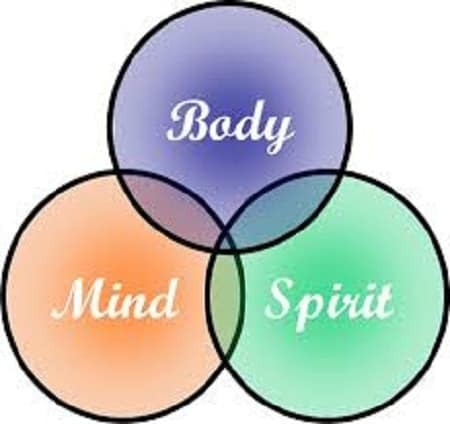 Holistic Health looks at our physical body, emotional mind and spiritual health. These are the elements which make us feel like a whole person. This balanced state allows for better health. 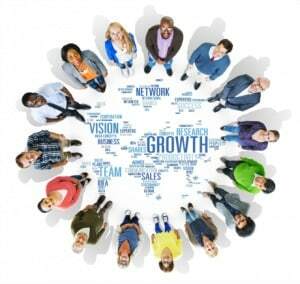 For most people there are key areas we all want to improve. Among these being our health, our relationships, financial and spiritual connections, as well as our ability to create. What stage of health are you in? The purpose of this test is to provide you with a number of methods to enhance your health, and to help you experience being more fully alive. There are six basic dimensions of health. If you’d like a better sense of your own state of wholeness and balance, and to be able to identify your strengths and weaknesses, then answer the following questions and total your score. 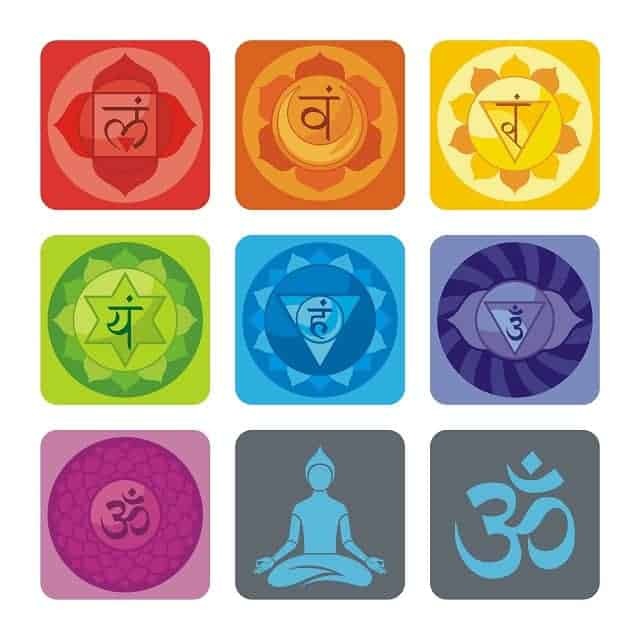 Our Chakra are the seven unseen energy centers that run through our body. Based on the Vedic texts, these power centers influence our mood, emotions, physical behavior and actions. Each one is a point at which energy can be expressed in a certain set of actions, attitudes and emotions. The Chakra are a map of the soul which you must move along for healing to happen. This is our famous Crystal Quiz. This test has helped thousands of people discover the crystals they need in the moment! From angel aura quartz to zebra stone, learn more about yourself as you take this test. The crystals will reveal themselves to you. 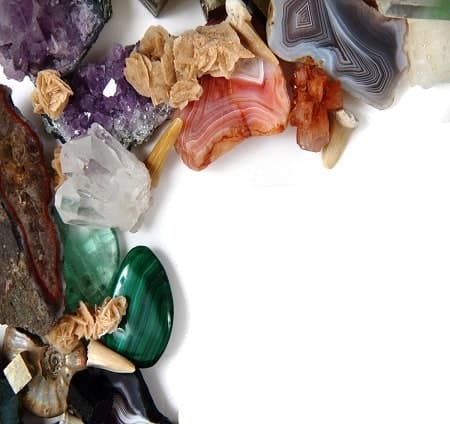 Be honest with your answers and your results will reflect a rainbow of stones that are just right for you! Remember, your answers may vary every time you take the test. This is an indication of what crystal you may need in the moment. 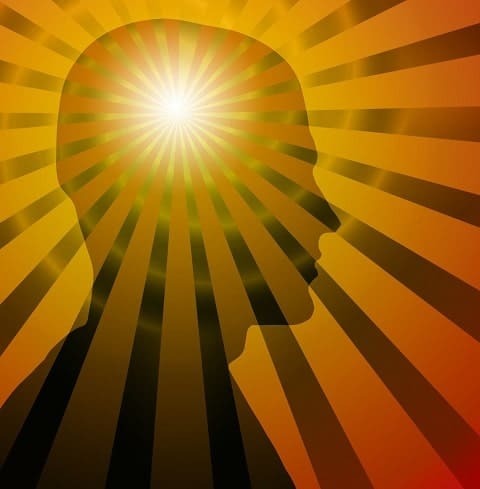 Find out what your subconscious knows! 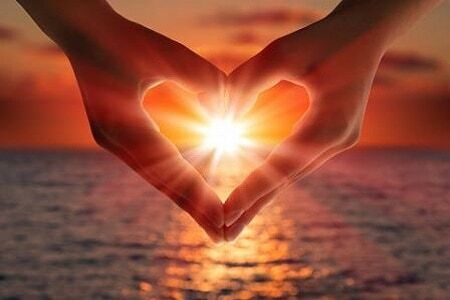 Learn more about who YOU are and how you handle your love life. Are you really ready for love or do you still need to play the field? You may find the answers shocking! This quiz was designed to help you understand who you are and where you stand in your relationship. If you are not currently in one, this quiz will assist you in comprehending just who you are and what it is you are looking for in a committed union. 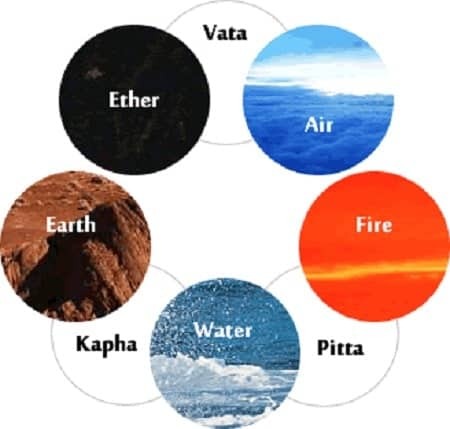 An imbalance in a dosha will produce symptoms that are related to that dosha and are different from symptoms of an imbalance in another dosha. Imbalances may be caused by an unhealthy lifestyle or diet, too much or too little mental and physical exertion, or not being properly protected from the weather, chemicals, or germs. The following test will give you a good idea of the levels of your doshas. We have to remember that everyone has all three doshas, but in varying degrees and there are often (2) two that are most dominant in combination with each other. After reading each description, mark the answer that most represents you.